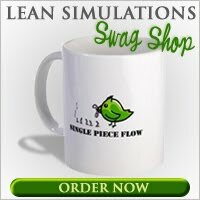 Lean Simulations: More Free Lean and Agile Training Resources! More Free Lean and Agile Training Resources! 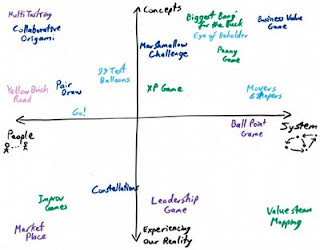 In my continuing search for free Lean resources, I recently came across another great site that has compiled a list of business training games, available online for free. At agilitrix.com, the focus is on software development and naturally there are many games listed here that will aid in kanban and scrum training sessions. As well, there are plenty of Lean and Business related games as well, including team-building activities. 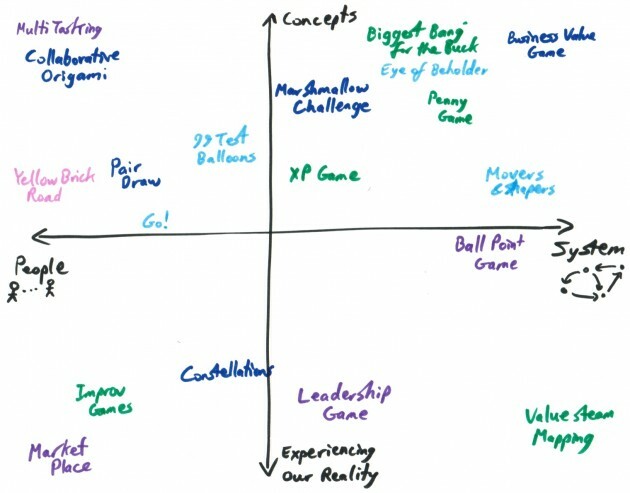 The games are even summarized in a handy grid, so you can determine which ones target the specific business need you want to address. In particular, the Penny Game looks intriguing. It looks like a simulation that shows the benefits of small batches and better flow. I'll investigate further and write a separate post detailing some of the more interesting games. In summary, a great list of training tools. Thanks to the people at agilitrix for their compilation of these games!